Download "INTERACTIVE VOICE RESPONSE (IVR) INSTRUCTIONS PART A"
1 INTERACTIVE VOICE RESPONSE (IVR) INSTRUCTIONS PART A Cahaba Government Benefit Administrators, LLC has developed an Interactive Voice Response (IVR) system designed to assist providers in obtaining answers to numerous issues through selfservice options. Our customer service representatives continue to be available to answer difficult, claim-specific questions, in addition to other complex issues that a provider might encounter. 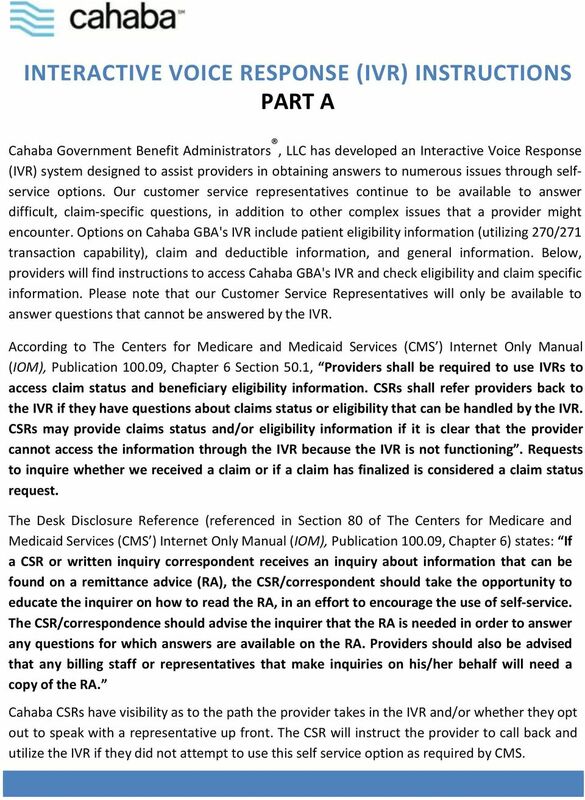 Options on Cahaba GBA's IVR include patient eligibility information (utilizing 270/271 transaction capability), claim and deductible information, and general information. 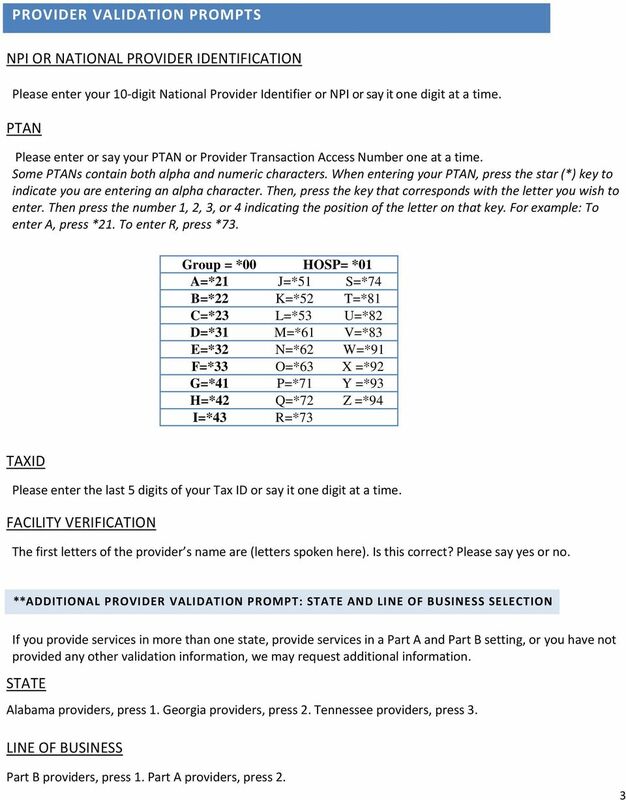 Below, providers will find instructions to access Cahaba GBA's IVR and check eligibility and claim specific information. Please note that our Customer Service Representatives will only be available to answer questions that cannot be answered by the IVR. 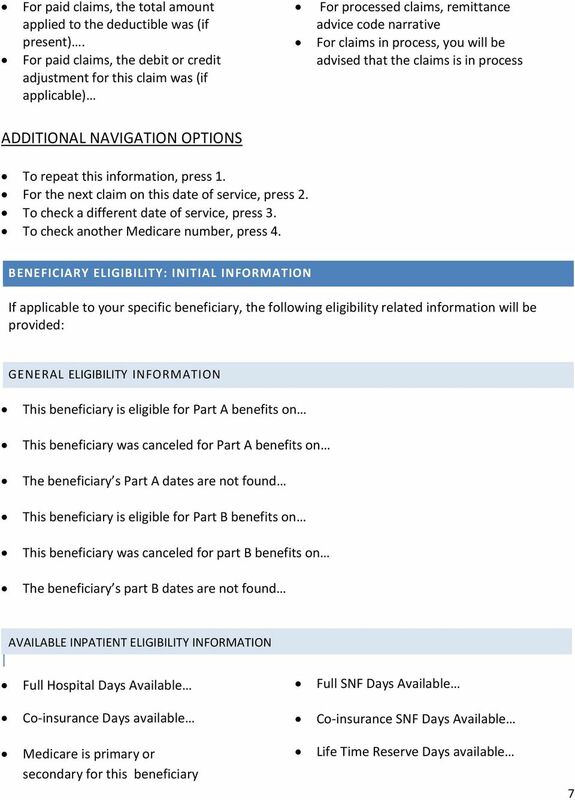 According to The Centers for Medicare and Medicaid Services (CMS ) Internet Only Manual (IOM), Publication , Chapter 6 Section 50.1, Providers shall be required to use IVRs to access claim status and beneficiary eligibility information. CSRs shall refer providers back to the IVR if they have questions about claims status or eligibility that can be handled by the IVR. 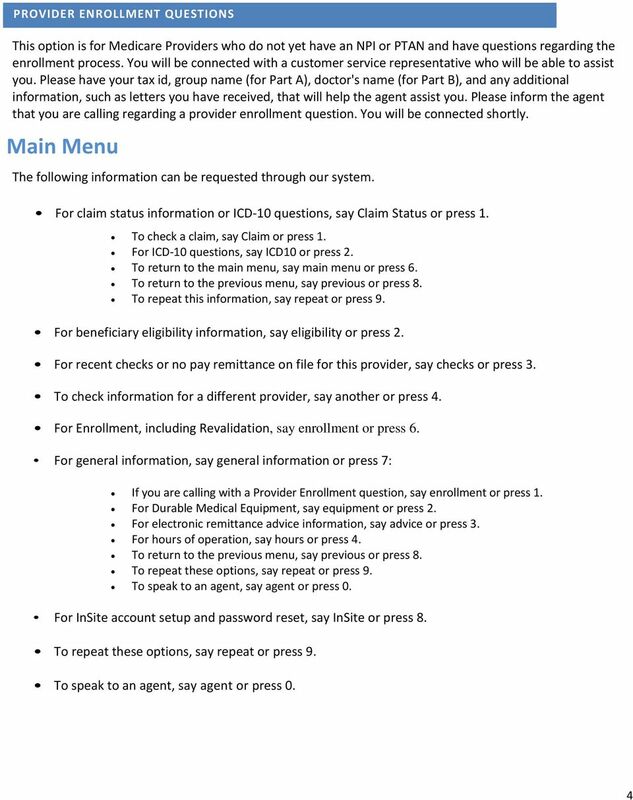 CSRs may provide claims status and/or eligibility information if it is clear that the provider cannot access the information through the IVR because the IVR is not functioning. Requests to inquire whether we received a claim or if a claim has finalized is considered a claim status request. The Desk Disclosure Reference (referenced in Section 80 of The Centers for Medicare and Medicaid Services (CMS ) Internet Only Manual (IOM), Publication , Chapter 6) states: If a CSR or written inquiry correspondent receives an inquiry about information that can be found on a remittance advice (RA), the CSR/correspondent should take the opportunity to educate the inquirer on how to read the RA, in an effort to encourage the use of self-service. The CSR/correspondence should advise the inquirer that the RA is needed in order to answer any questions for which answers are available on the RA. Providers should also be advised that any billing staff or representatives that make inquiries on his/her behalf will need a copy of the RA. Cahaba CSRs have visibility as to the path the provider takes in the IVR and/or whether they opt out to speak with a representative up front. The CSR will instruct the provider to call back and utilize the IVR if they did not attempt to use this self service option as required by CMS. You will not hear the touch-tone options during the initial prompts; however, you can either say the option or key the equivalent numeric value. 1. Go to https://portal.adp.com Click on User Sign In. 4. Click on the Benefit Enrollment System link. 2. Enter your User Name and Password. 5. At the Welcome page, read the information, then click Continue. 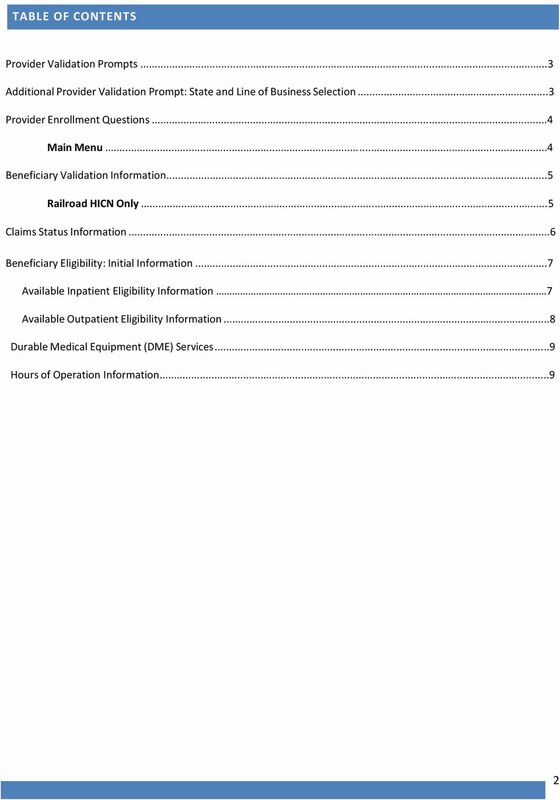 Tribute Health Plan of Arkansas (HMO SNP), a Superior Select product. 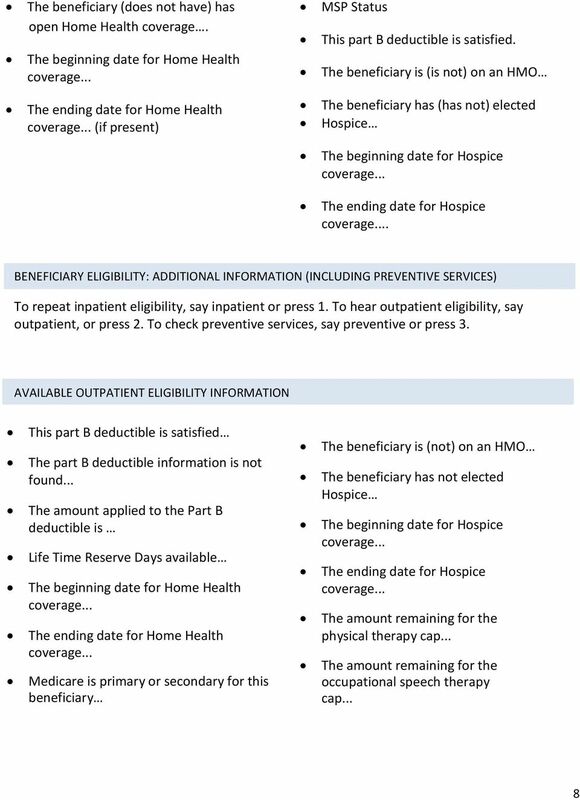 These are just some of the eligibility requirements meeting these criteria does not guarantee acceptance. 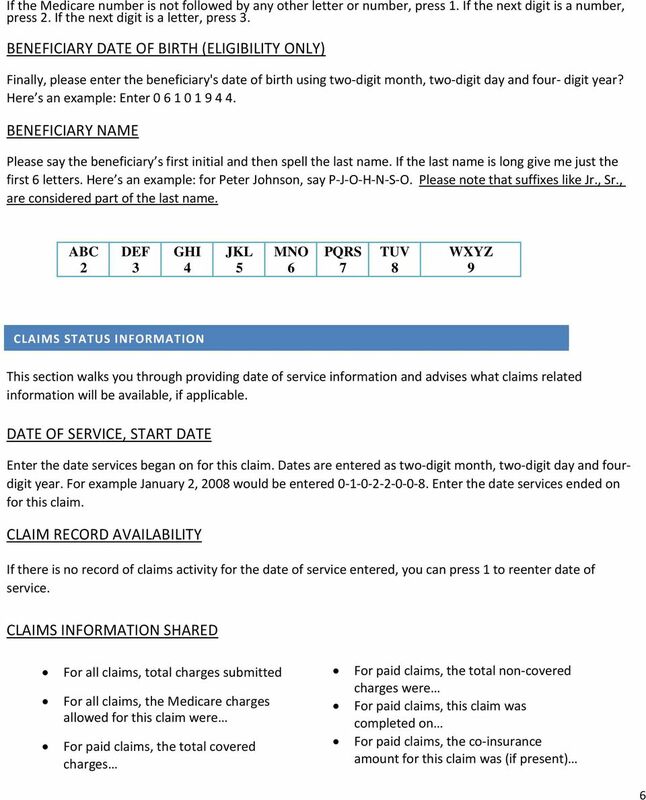 Duplicate Claims Verify claims receipt with BCBSNM prior to resubmitting to prevent denials. June 2012 This bulletin should be shared with all health care practitioners and managerial members of the provider/supplier staff. Bulletins are available at no cost from our Web site at https://www.cahabagba.com. 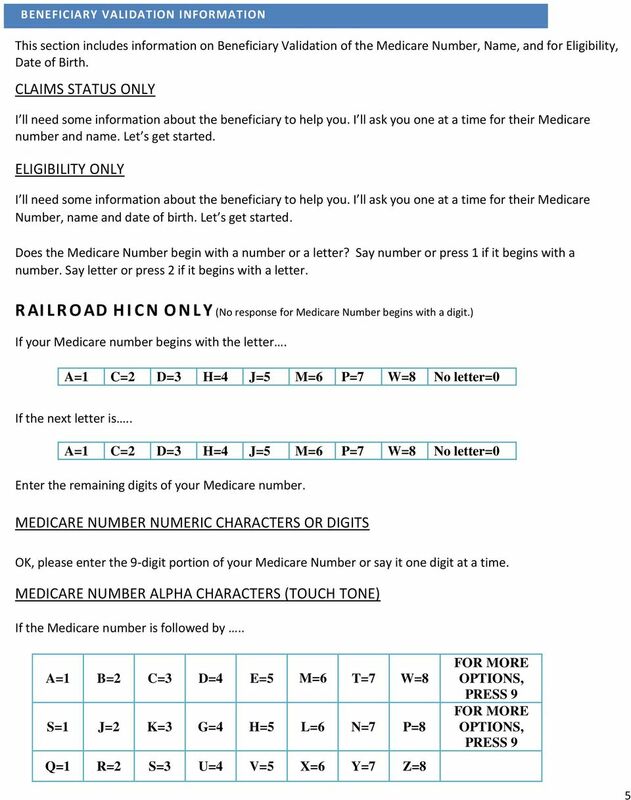 Medicare Claims Processing Manual Chapter 2 - Admission and Registration Requirements Transmittals for Chapter 2 01 - Purpose of Chapter 05 - Definition of Provider and Supplier Table of Contents (Rev. Chapter 13 Contents 1. Telephone Inquiries 2. Written Inquiries 3. mycgs The Jurisdiction C Web Portal 4. Provider Outreach and Education (POE) Department 5. Reopenings for Minor Errors and Omissions 6.